How Do Lemon Laws Really Work? A lemon is a defective vehicle that continually breaks down or fails to meet the promised performance specifications. The defects could be covered in the warranty but at times, the dealer may fail or refuse to honor the terms of the contract. Don’t worry, if you are constantly finding yourself in the shop for the same reason, there is a chance that lemon laws will have you covered. Let’s take a quick look at lemon laws and how they can apply to your situation. Auto dealers are required by law to give buyers a written warranty covering repairs and defects in all parts. The buyer is entitled to receive a refund of the full buying price if the dealer is not in a position to cater for repair costs even after numerous attempts. In almost all the states, lemon law statutes are identical to the Moss Warranty Act. 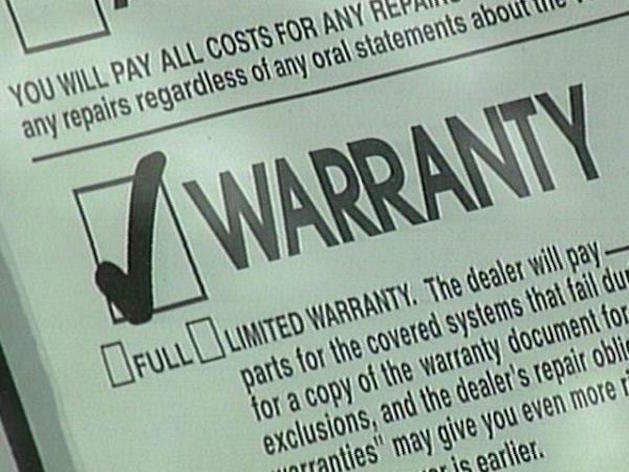 This further implies that breaching a warranty is a federal law violation. Each state has its own Warranty Act and statutes that deal with automobile warranty. When do You Have a Lemon? 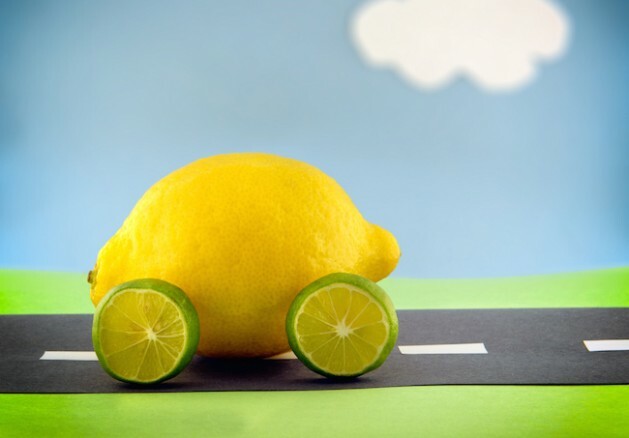 A car defect should not necessarily impair its use, safety or value for it to be called a lemon. Your car may still be regarded as a lemon if it is working properly, but its paint is peeling off or producing funny noise. 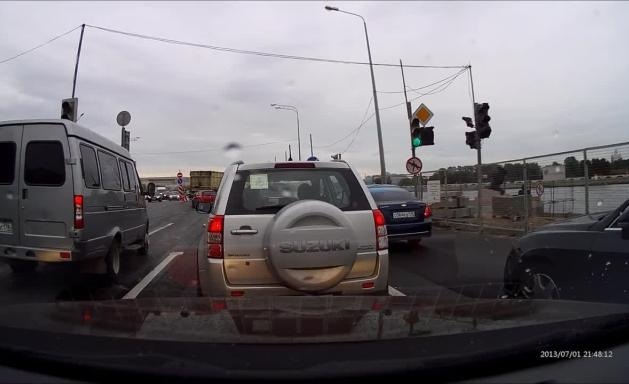 On the other hand, if there are ten things that you don’t like about your new car and none of those things is making your car defective, then you cannot define your car as a lemon under the law. For instance, you have a lemon if the brakes are not working, the car cannot enter reverse, the rear doors keep opening on their own or the seats wobble. In many states, a total of 10 different defects within the warranty period will not brand the car a lemon, however a repair history this extensive qualifies a car to be covered under the federal lemon law. 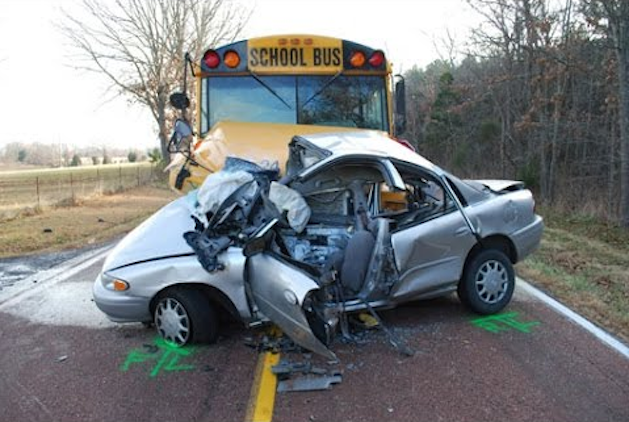 In other states, one defect causing a major injury renders the car a lemon. Additionally, the lemon law could come into effect when the dealer fails to fix the issue during the first attempt. If you believe you have a lemon, you need to act fast as you could lose your consumer rights if you do not make your claim within the time period set forth by the state. The rules regarding a leased vehicle depend on the state where the car was leased or bought as there are some states that include leased cars in their lemon law statutes. Other states have a separate set of laws for used cars, while others protect new cars only. In all cases, private sales are not covered by lemon laws. All of these help to keep you covered when you are making your purchase, and will ensure you receive fair treatment should you need to enact the state’s lemon law. When properly enacting lemon laws, you will receive efficient, inexpensive and quick remedy for your car’s faults under the specified law. You will be at peace knowing that you are covered should your auto dealer fail to fix your car after several attempts within the warranty period.